Modern, Affordable Luggage | Valet. The trouble with buying luggage these days, is that your choices tend to skew towards the extreme. You have high-end quality bags that are very expensive and cheap suitcases that are flimsy and not very secure. It was this vast hole in the market that inspired two former Warby Parker execs to launch Away, a luggage brand geared toward young, stylish travelers. 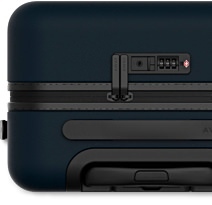 Their first product is a wheeled suitcase that's been engineered as the perfect carry-on. Every detail seems to have been considered. 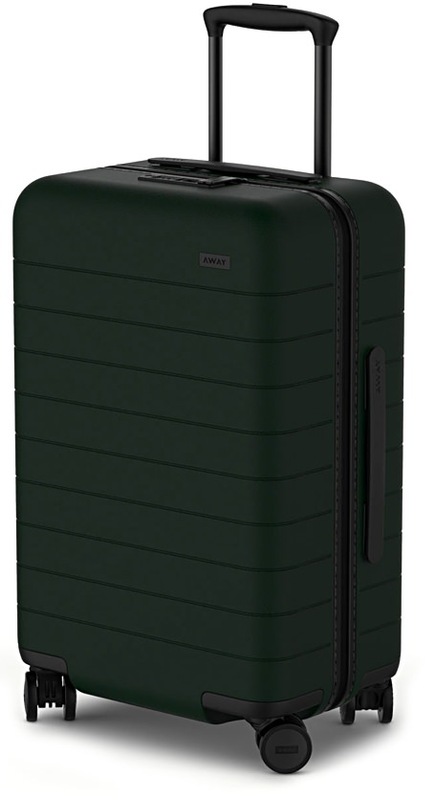 It's outfitted with silent Japanese 360-degree spinner wheels and a removable laundry bag. But the feature that excited us the most is the ingenious built-in battery that will juice up your phone or tablet up to five times on one charge. There's also a TSA-approved lock located directly on the bag. And because they're sold exclusively direct-to-consumer, they can offer an exceptional, high quality product for a fraction of the price of anything comparable. 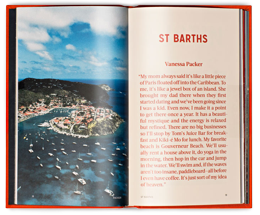 Each pre-order will come with a linen-bound travel book, The Places We Return To, filled with anecdotes and images from notable world travelers, including Morgan Collett of Saturdays Surf, Tyler Haney of Outdoor Voices and Bon Appetit's Adam Rapoport. Enter to win some epic travel gear. How to be cool, comfortable and stress-free.